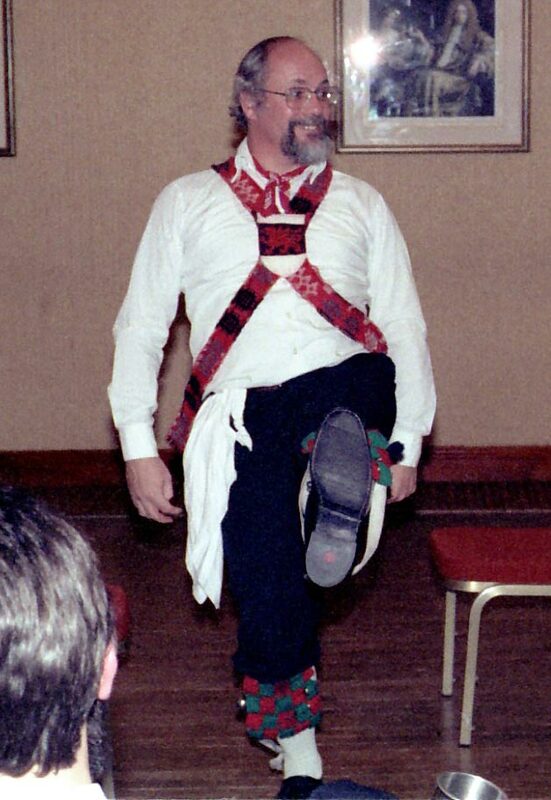 It is often said of the origins of the tradition of Morris Dancing that they are lost in the past and shrouded in mystery. What we see today are the remnants of an ancient English Tradition. The foundations of this tradition, it is said, are rooted in the bucolic past of the English peasantry of an olde worlde persuasion. The above is no more and no less than another example of the pernicious English practice of false appropriation of a true part of Welsh cultural history. 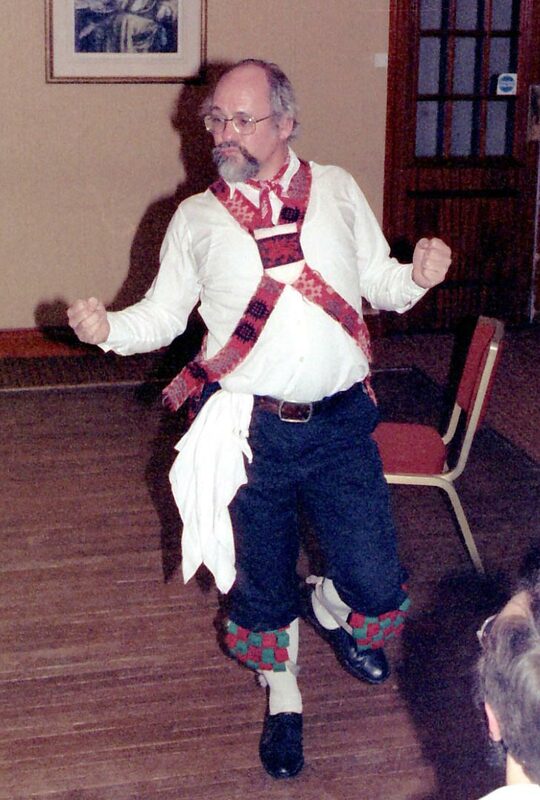 The truth of the matter is that the "Morris", or more properly, the "Morys", was but one of the creations of that outstanding man of Cardiff, Dai "Y Llam" Morys - Dai the Leap. Dai's dancing, although both spectacular and legendary, was never more than a pastime to him. A great scientist, philosopher and traveller, it was after a French lecture tour during which he observed the singular manner in which one Quasimodo attracted the attention of the Ladies, that Dai modified the idea and adopted the practice of wearing somewhat smaller bells on his legs. On a subsequent journey to Oxford where he was to instruct the learned minds of the day on "How to Manufacture a Motor Car", a concept which, incidentally, it took the dullards centuries to put into practice, Dai passed twice through the villages of Cotswold England. He was there so moved by the misery and depression brought about by the total absence of culture of any sort that he paused to take small groups of six or so to one side and teach them to dance in his virtually inimitable manner. Then as now, the personal habits of the English were far from sanitary, so the only provision Dai insisted upon was that they wave handkerchiefs to waft as much fresh air to him as possible. As you can see, the practice has persisted despite being nowadays, in the main, unnecessary. 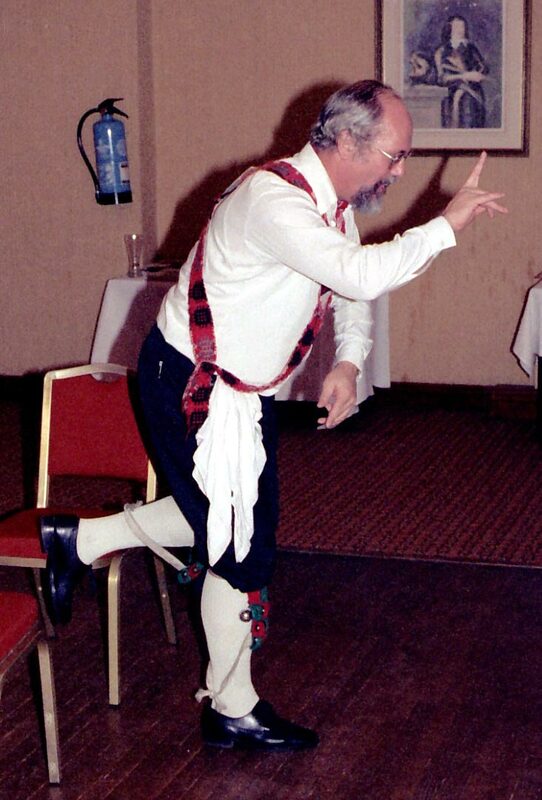 Some dances of course celebrate Dai's memory by replicating his great walking stick, waving it about and hitting things with it, as he was himself inclined to do upon being asked to vacate a Public House. Although Dai's Cotswold dances are still practiced they inherit the limitation that in any Cotswold village of three hundred or so people, the maximum number with sufficient brain power to remember the steps was six. 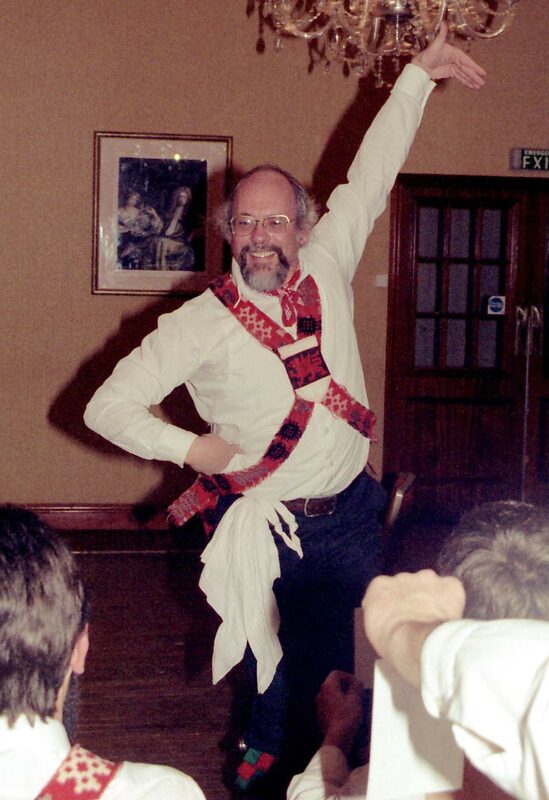 His true home tradition, the eight-man dances of Nantgarw, is one which is nurtured by the Cardiff Morris to this day. "Yup, They've all trodden in it..."